AOL's Styleline recently included my comments in an article about how three stars look at age 35. Who do you think is aging most gracefully? Kate? Fergie? Eva? See my comments, and the comments of a personal trainer and an image expert here. Personally, I think Eva looks the best, no question. Her skin is pristine, and she shows almost no typical aging signs that most people exhibit in their third decade of life (crow's feet, facial volume loss, sun damage). It's probably because she hasn't birthed eight children, married a tool like Jon Gosselin, experimented with Meth, or peed her pants on stage. 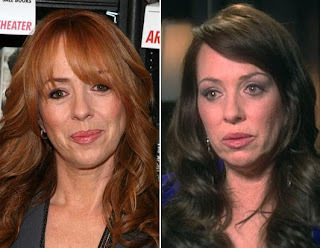 Mackenzie Phillips has recently admitted to undergoing $50,000 of facial fillers, Botox, laser treatments, hair extensions, and dental work. As you can see by the photos, she does look better and not too plastic. But, does she look $50,000 better? Although I believe Botox is a very good bang for the buck, she may have been better off spending at least some of that $50,000 on actual surgery IF she was looking for a more dramatic result. A nice lower facelift would look great on her, and cost anywhere between $7000-10,000. 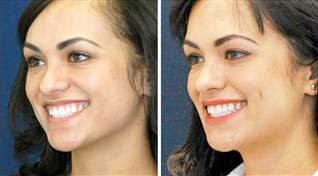 However, for those people who don't want surgery, then this is about what you can get: A nice, but temporary improvement. The Frisky has a post on 10 stars under 40 who've had way too much plastic surgery. 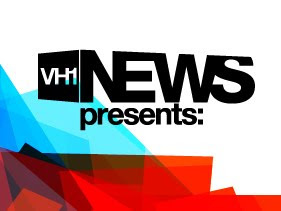 #1 is, you guessed it, that annoying frozen faced Heidi Montag. She really does look pretty freaky. I don't agree with everyone on the list, such as Megan Fox (gorgeous!) or Ashlee Simpson (does anyone think she looked better before her nose job?). Is there anyone you would add to the list? - Have you had plastic surgery to look like a particular celebrity? - Have you had botched buttock implant surgery? - Have you had botched chin or cheek implant surgery? - Have you had too much plastic surgery and are interested in a make-Under? If you fit any of the above criteria and would like to appear on national TV to tell your story, feel free to email me at miplasticsurgeon@yahoo.com. Every so often I post on a plastic surgeon whom I know and can vouch for. In the past, I've posted on such surgeons as Dr. Terry Higgins and Dr. Steven Svehlak, both great friends of mine and fantastic plastic surgeons. Dr. Richard Hainer is also a part of that group. When I arrived back to Michigan from L.A., Dr. Hainer was one of the only plastic surgeons who welcomed me to the area. Even with the competitive cosmetic surgery climate he took it upon himself to offer me whatever assistance he could provide. I have come to know him as a fine surgeon and a good friend. 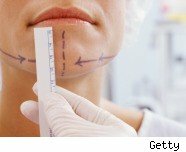 In fact, we often exchange information on the latest techniques in plastic surgery and how we can improve our surgical results. 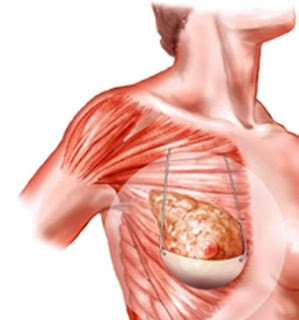 One surgery which he described to me is the Hybrid Breast Lift/Reduction, which combines traditional U.S. techniques with European techniques for a nicer breast shape. 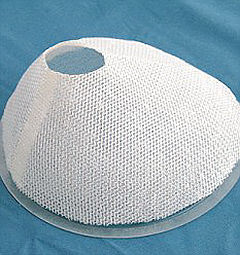 I've found that this technique has significantly improved my own breast lift results. Unlike myself, he also performs reconstructive breast surgery, labiaplasty, and hand surgery, all with an eye for detail and achieving optimal results. I don't vouch for a lot of surgeons, but Dr. Hainer is one I do vouch for. His office is located in Rochester Hills, Michigan, just a handful of miles from mine. For his website click here, for his blog click here. According to an article on CBS News.com, six New Jersey women were recently hospitalized after receiving buttock injections with silicone used to caulk bathtubs. These treatments were apparently performed by "unlicensed providers." A tip for anyone considering injections into your buttocks: Do not allow anyone to inject anything except your own fat into your behind. Anything else is likely to either not work or cause some major problems (think of turning your buttocks into a big vat of cottage cheese). If you do have someone inject fat into your buttocks, make sure the surgeon is certified by the American Board of Plastic Surgery and a member of the American Society of Plastic Surgeons. 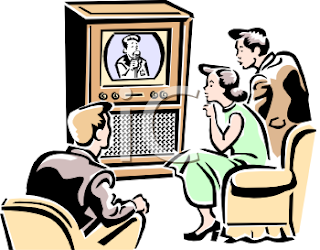 I enjoyed watching the Oscars last night. Best Actress winner Sandra Bullock looked great. I thought her performance in The Blind Side was excellent. Great movie. Great acceptance speech too. My brother was once an extra on one of her early movies While You Were Sleeping. He had the pleasure of briefly meeting her and said she was very friendly and down-to-earth. It's great to see such a nice person win. I don't think Sandra's had any plastic surgery. Has Megan Fox had plastic surgery? We'd like to think that beauty like hers is so amazing that it must be at least somewhat artificial! The photos above are of Megan Fox today and from high school (courtesy of Gather.com). Some allege that she's had a nose job. I'd have to agree. Her nose appears to now be a bit thinner, likely from a very well-performed rhinoplasty. One thing I realized during my time as a Beverly Hills plastic surgeon is that more actors and actresses than we realize have had a rhinoplasty. Julia Roberts? Michelle Pfeiffer? Ryan Seacrest? Yup. Think so. Rhinoplasty or not, Megan Fox is stunning.